Practice for March 13th has been cancelled due to high winds and low temps at the golf course. Please meet coach Loveland in the multi purpose room after school to pick up your bag for the match tomorrow. Chip and putt for 1 hour at the course of your choice tonight and send coach Loveland a text picture of your practice session at 208-761-4944. Thank You! After a hard fought week of qualifying we have decided on our top 12 players for the upcoming year who will participate in tournaments. If you did not make the team you are eligible for Friday practice sessions which will prepare you for the next season of play and your golf skills in general. This year is unique in that we had a large number of senior players combined with a large number of freshman players. Many of the players who did not make the top 12 were within a few shots of the final position so I am very excited about the team we have for next season. 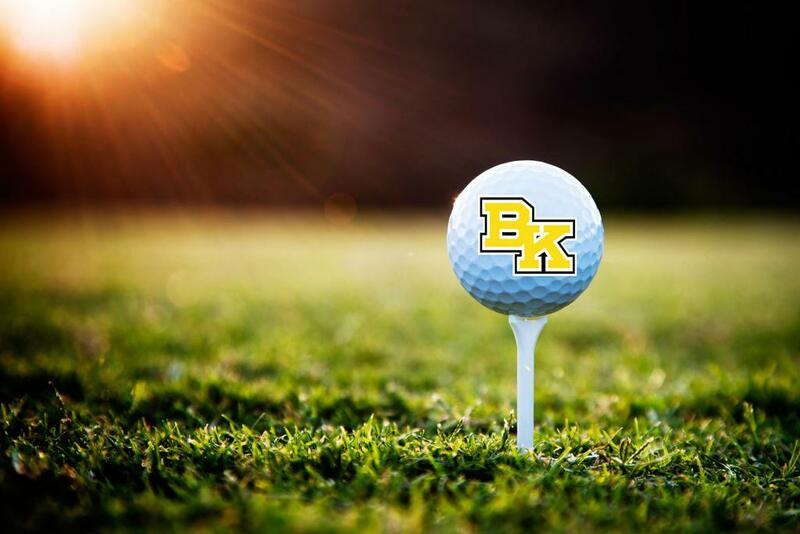 Welcome to the 2019 BK Boys Golf Team! I am very excited for the upcoming season. Please send me a text at 208-761-4944 with your name, parents phone number, and parents email address if you made the team. If you did not make the team we will start our Friday practices on March 29th after spring break. Practices will run from 4:00-6:30 at Falcon Crest golf course. 3/14 - USGA Rules Clinic and first Match at Falcon Crest Golf Course.